Businesses need an online presence. You’re here because you understand the importance of using photography to showcase your business and your brand. Professional photography is one of the most important investments you can make for your business. You are the face for your brand. You are ready to let go of the ‘selfie’ and really step into your brand and your excellence. You value yourself and the impact you are creating in the world. You're camera shy but know you are ready to really be seen. Don't worry, I got you! This is what I love to do. 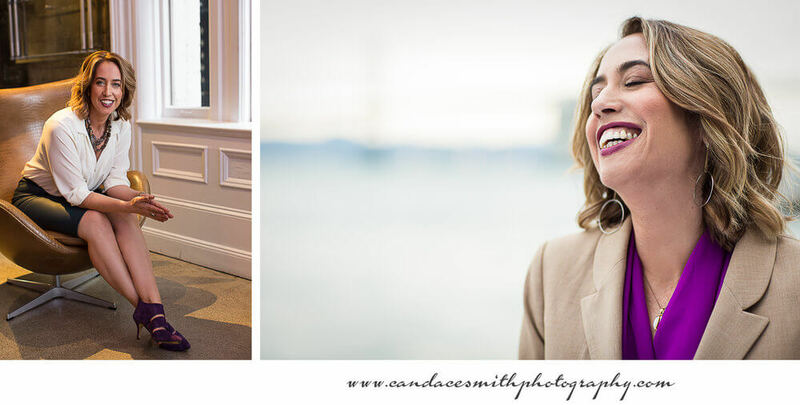 Each photo experience is co-created to help you radiate with confidence and leave with images that you are proud of. Your essence should be palpable. The whole experience shall be easy and most importantly, FUN! Detailed Brand Clarity Workbook to help you dive into who you are and how you want to be seen. Posing Assistance & step-by-step help throughout the entire process. Fully edited magazine quality images to use for your business.